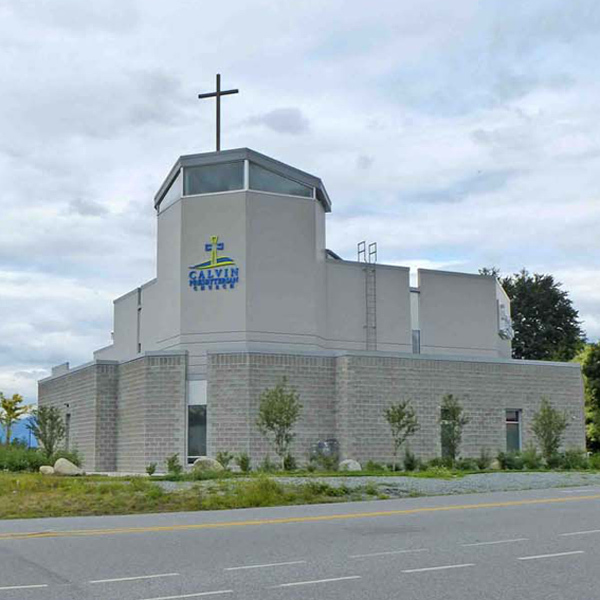 Since 1946, Calvin has uniquely but faithfully brought Christian faith to Abbotsford. We started by serving a small but vibrant Hungarian-speaking community in our church on Bourquin. We moved into our newly-constructed facility at the corner of Highway 11 and Hazelwood on January 10, 2016. The church blends traditional and contemporary architecture to contrast our church heritage and openness to God’s Holy Spirit moving in us today. We offer people in Abbotsford a place to worship, engaging head and heart through Biblical preaching. We provide an environment where those who want to learn can ask hard questions on faith. We give opportunity for everyone to discover God’s gifts and serve their neighbours.